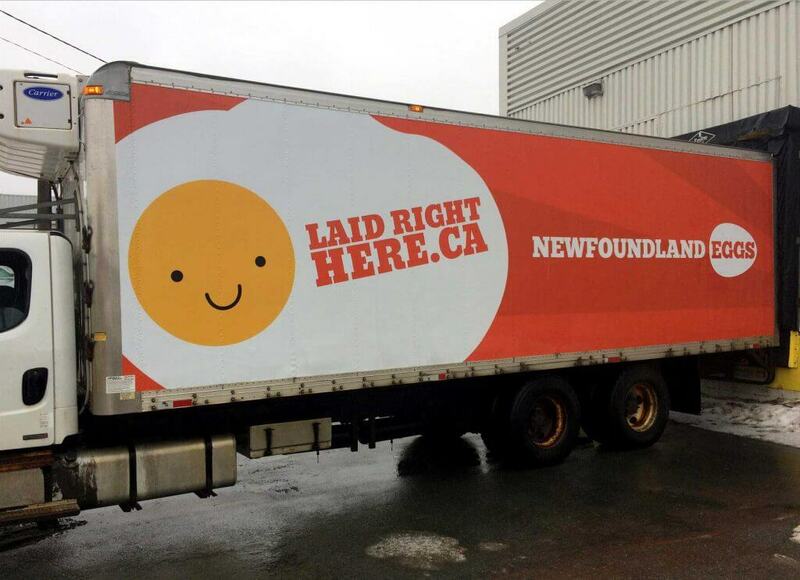 Meet the new face of Newfoundland Eggs. You’ll be seeing a lot more of him. This cute little guy will be featured in the upcoming “Laid Right Here” Contest. Watch for him on your Facebook feed!